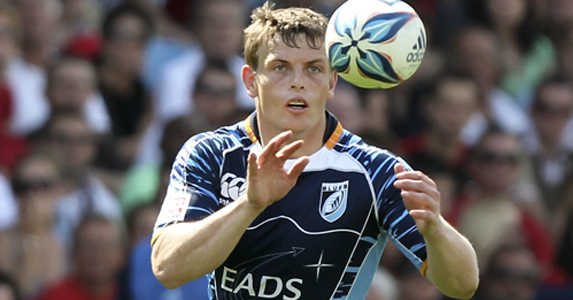 Having suffered a knee injury in the Heineken Cup match against Castres in October 2010, Cardiff Blues fullback Ben Blair returns to action to face Gloucester this weekend. The Blues take on Gloucester at Kingsholm on Saturday 28 January at 3pm and Blair is relieved to be back on the pitch after such a long time out of the game. Speaking at the Vale of Glamorgan training centre Blair said: “It’s been a hugely frustrating period for me both on and off the pitch over the last 15 months. When I first injured the knee back in October 2010 I don’t think anyone expected it to take so long to get back. “Ben brings a vast amount of experience having been a solid front line player for us for the past five to six seasons, so it’s good to have him back.